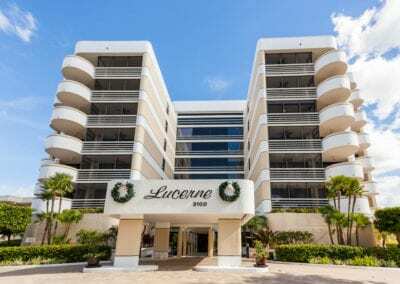 The exquisite Lucerne in Moorings Bay in Naples Florida is a treasure. The Views. The Beach. It’s here you are Dreaming of. 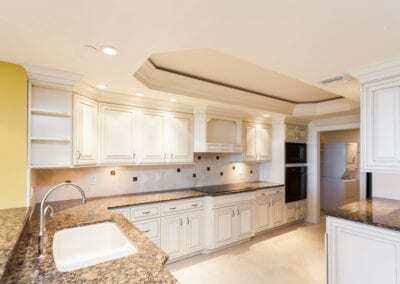 This exclusive Penthouse apartment is steps to the beach and the Gulf of Mexico. 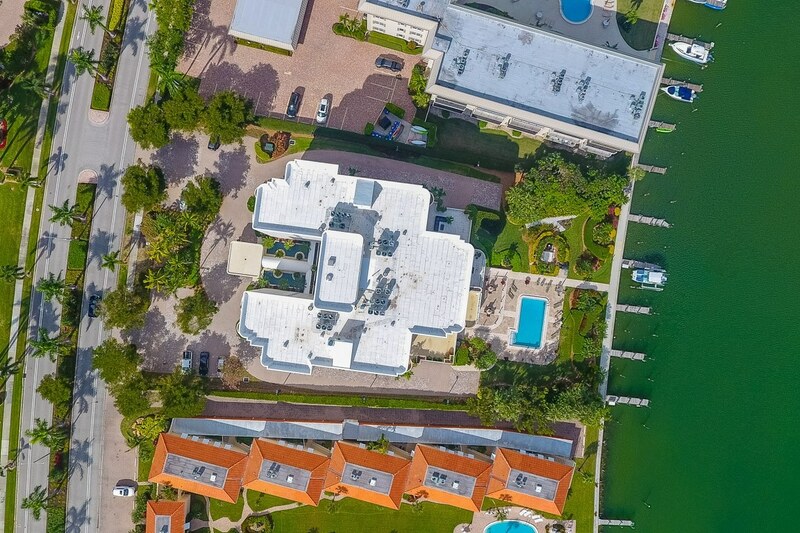 Located inThe Moorings community in Naples, this updated condo is a distinctive place to take in the breathtaking views of Moorings Bay. 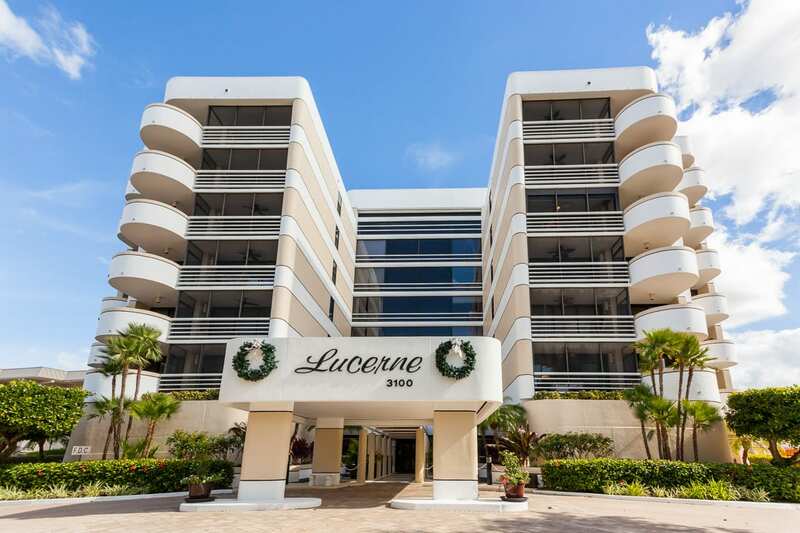 Lucerne residents and guests have Deeded Beach Access across the street (gate code required). Daily operations and Lucerne grounds are handled via a full time manager. Entry is via a secure lobby. Parking is under building with plenty of guest parking too. 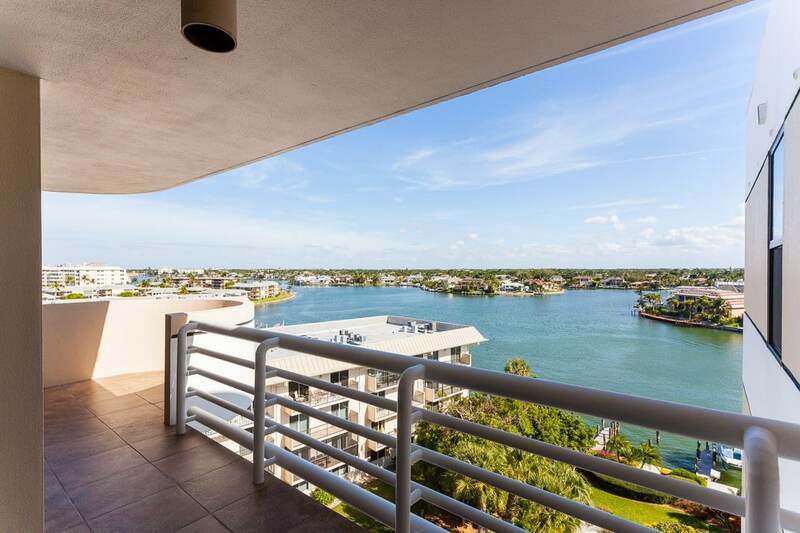 This 2 bedroom, 3 bath condo is over 2,000 square feet under air and has two large lanai balconies with exquisite views. 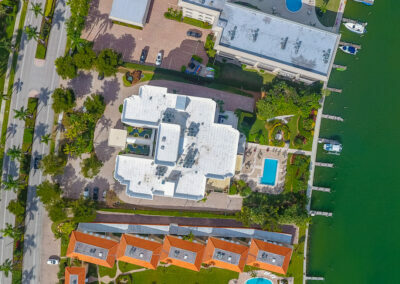 Amenities include a party room, and the bayside pool and BBQ area, surrounded by expertly maintained tropical landscaping. Top of the line floor to ceiling Impact glass windows and doors were recently installed. 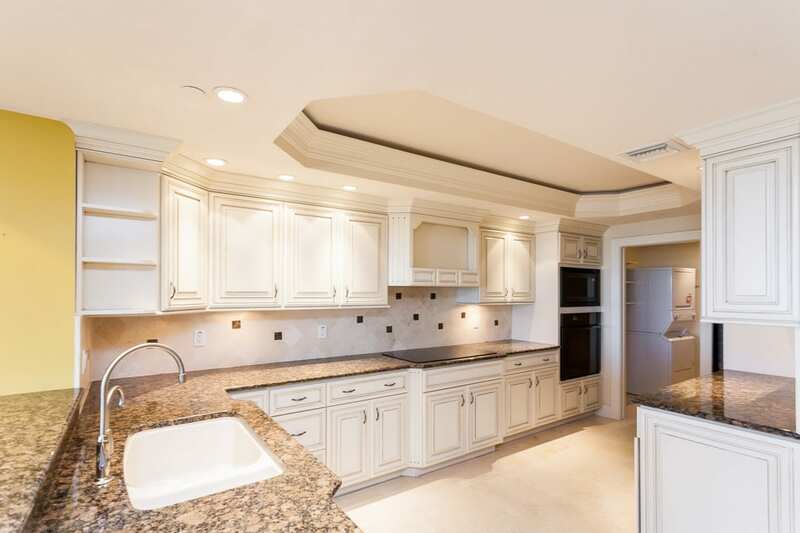 As shown in the Video Walkthrough and Photos, the condo has quality custom cabinetry, crown molding, custom lighting, and so much more. Residents are also invited to join the Moorings Beach Park ($100 annually). The member-only Park is supervised by 3 attendants, has dedicated parking, a large Chickee hut, restrooms, and picnic facilities. Schedule a Showing to See Why You’ll want to make the Exquisite Lucerne beach life your home.